One of the reasons why most Indian bloggers and Indian startups use SEMRUSH is the absence of Indian search databases. Last week SEMRUSH added the Google search India database, and this is big news for Indian publishers and the India SEO industry in general. In this guide, I will show you how to use the new Google India search database for your benefit. 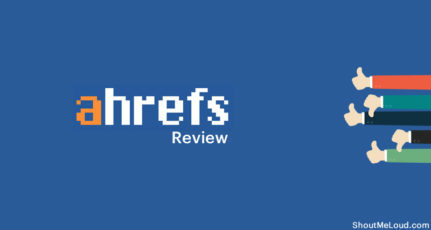 It would be best if you open SEMRUSH and use it along with your reading of this guide. You can use their free account (with certain limitations), or you can grab their 14-day pro account for free with this link (credit card required for verification). If you do not wish to renew, you can cancel your account within 14 days, and you will not be charged for anything. 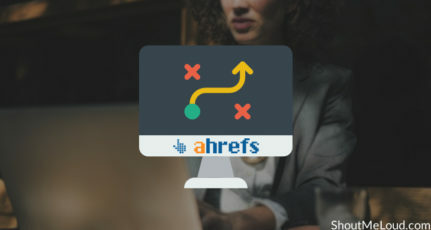 One of the finest features of SEMRUSH is that which allows you to check the keyword rankings of your domain or any other domain for any country. 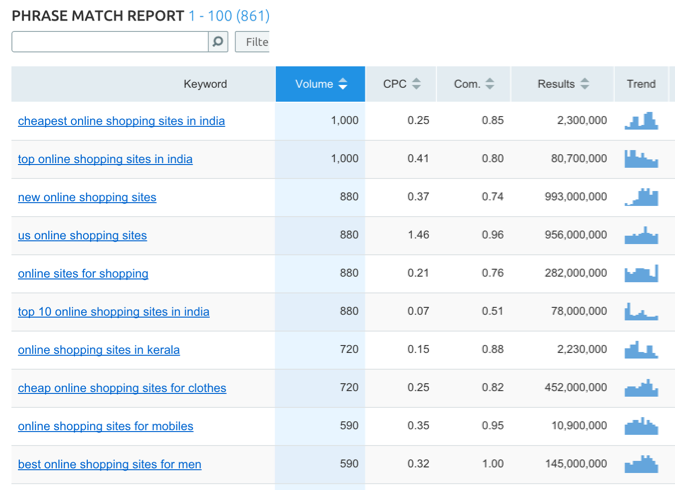 Now with the Indian database, you can see which keywords from your domain or the domains of your competitors is ranking. 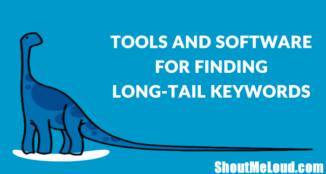 SEMRUSH makes it easier for even a non-technical user to find relevant and valuable keywords effectively. 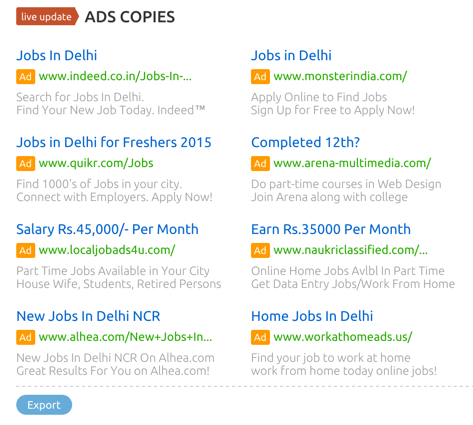 You can enter any domain such as flipkart.com, snapdeal.com, etc., and see what keywords they are ranking for. This is the easiest way for Indian startups and upcoming e-commerce sites to tap the existing profitable keywords of their competitors or popular Indian sites. And here is related Keyword report for the same keyword. This is useful when you are targeting a niche and need to cover all articles around it. This way you will have a research and data based keyword for your website. You can plan a content strategy to ensure that you cover all keywords in one way or snother. 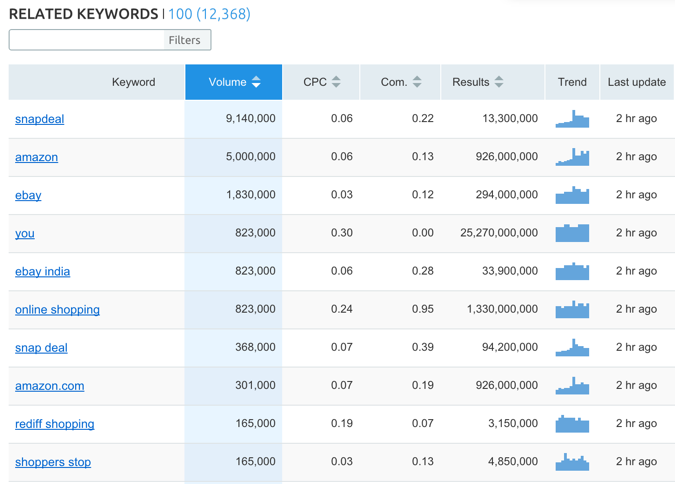 From the keyword report, you can see how easy it is to create a micro-niche site related to Micromax. A blog or website of this type has every reason to be profitable. 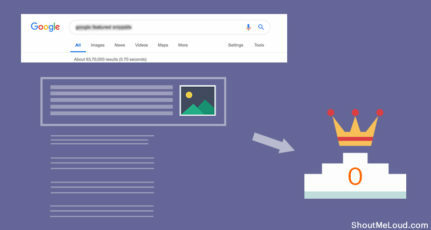 You can also see how a site is performing in Google India search, whether your own site or the sites of your competitors. This gives an excellent overview of a site’s past and current situation. This feature shows a graph showing the visibility of the site keywords in the search engine. 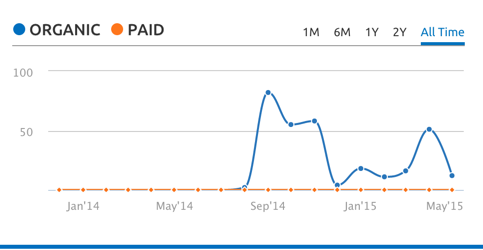 As you can see from the graph, that site keyword ranking in search has gone down in the past month. If this is the case for your site, it’s time for you to do a complete SEO audit of your site. Note: SEMRUSH has a site SEO audit feature, which is one of the best in the SEO market. This particular feature will be used and appreciated by marketers, affiliates, and internet marketing companies. You can see the ad copies for your target keywords that are running live via Google AdWords. This is where things get interesting, as an advertiser can save a lot of money by tapping into ad copies used by popular companies. You can see the ad copies used by any domain in the Google.co.in database. You can also export the ad copies in Excel or .CSV format. You can download this exclusive list of Flipkart Ad Copies by ShoutMeLoud & SEMRUSH, which consists of 50 popular ad copies of Flipkart in Google.co.in. 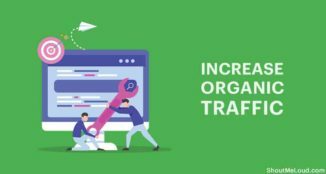 In this article I have shared how you can use the assistance of the Google.co.in database in SEMRUSH to grow your online business. Similarly, you can use the technique for any other country. Go ahead and try these features for yourself by going to the SEMRUSH site. If you want to explore all features, use the link below to create an exclusive 14-day trial account. This offer is exclusive for ShoutMeLoud readers. 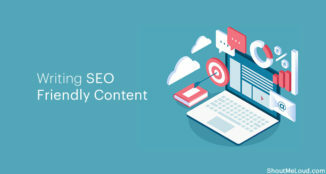 Can you think of additional ideas that can help a publisher who is targeting Indian search engines to make the most of SEMRUSH? Feel free to use the comments section below to share your thoughts and ideas. If you find the information in this post helpful, please share this guide with your marketing, e-commerce and blogger friends who are targeting Indian search engines. That’s a real good news for all Indian bloggers. It will be very helpful to find out many factors to rank a Indian niche website. More & more search with local language is increasing day by day and I am sure SEMRUSH will consider your point deeply and come up with a solution in near future. SEMRUSH is a really helpful site and now that it have added India search base, bloggers and website owners will be very beneficial. getting to know your back links, related keywords, will be added benefits for the success of a website or blog. Finally SEO tools incorporating Indian data! Its good to see, hope the trend continues with other SEO tools as well. SEMRush is really helpful tool. Good to hear that its included Indian database. Now its more useful for indian website owners. This is one of the best tool for seo industry. It helps us in many ways. Thanks for sharing latest features report about SEMRush.Thanks a lot! Its true that SEMrush gives good idea for google India SERPS but there is a catch….it only tells about the search rankings of keywords in google.co.in for hindi language…or am I missing something in here ?